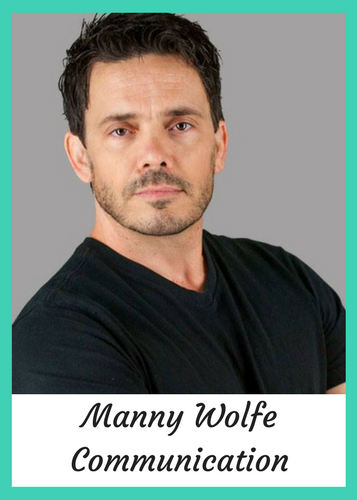 Manny Wolfe is a Speaking and Charisma Coach and Communication Consultant. He is also the author of the Best selling memoirs, titled, “The Tao of the Unbreakable Man”. 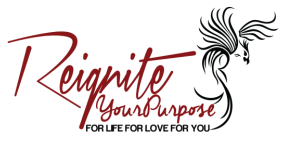 He teaches entrepreneurs and high performers how to deliver their unique message to the world with power, passion, precision, and persuasion. He is a sought after communication and presentation coach, because his coaching goes much deeper than simple technique. He actually teaches you how to rewire yourself to embrace and love public speaking. He recently created the worlds first, and best online public speaker training academy, called the 1000 Speakers academy. Where he trains the leaders of tomorrow in a pay-it-forward program with a positive social impact built in. Get your copy of Manny's book by clicking on the image below.